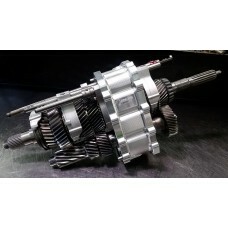 Rebuilding the V160 transmission yourself? 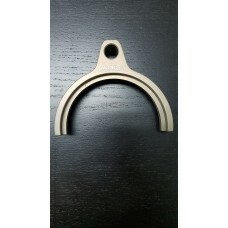 Want the best parts that will fit, work, and last? 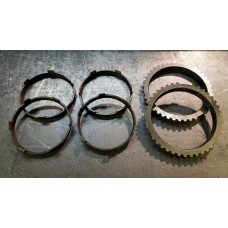 We have all of the parts you will ever need here at Jacks Transmissions! 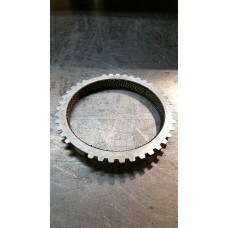 V160 Billet Shift Fork 1-2 These shift forks are 7075 aluminum, hard anodized, and include modified .. 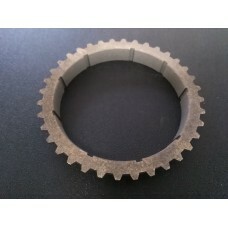 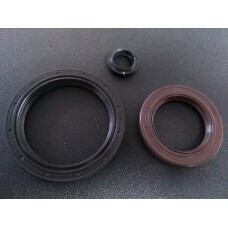 Carbon Fiber Friction Liner Fits 1st - 4th gears Carbon Fiber Lining *Steel Body*Improved Performanc.. 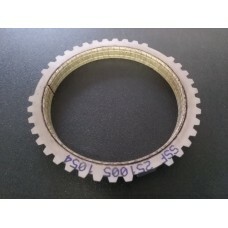 Carbon Fiber Friction Liners / Synchros Fits 1st - 6th gears Carbon Fiber Lining *Steel Body*Improve..
V160 1st Gear Synchro Kit Includes: Inner RingOuter RingFriction Liner Please Note -- these are the ..
V160 2nd Gear Synchro Kit Includes: Inner RingOuter RingFriction Liner Please Note -- these are the ..
V160 Billet Shift Fork 3-4 These shift forks are 7075 aluminum, hard anodized, and include modified ..
V160 3rd Gear Synchro Kit Includes: Inner RingOuter RingFriction Liner Please Note -- these are the ..
V160 4th Gear Synchro Kit Includes: Inner RingOuter RingFriction Liner Please Note -- these are the ..
V160 Billet Shift Fork 5-6 These shift forks are 7075 aluminum, hard anodized, and include modified .. 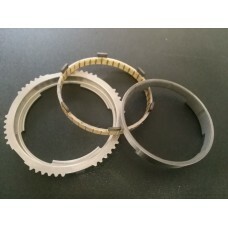 Carbon Fiber Synchro - V160 Fits 5th - 6th gears Carbon Fiber Lining *Steel Body*Improved Perfo..
V160 5th Gear Synchro Please Note -- these are the latest revision from Getrag. 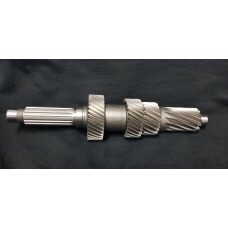 They will only work ..
V160 6th Gear Synchro Please Note -- these are the latest revision from Getrag. 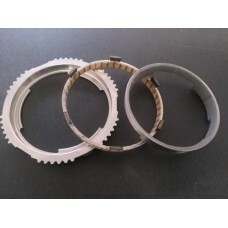 They will only work .. 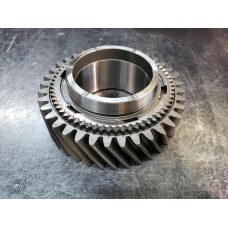 Brand new aftermarket second gear designed to work with factory components. 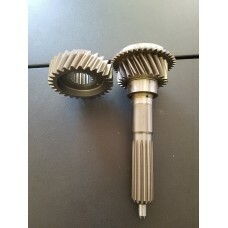 Designed and built By Al..
Billet Mid-Case Housing - V160 Exclusive to Jacks Transmissions, these are a huge upgrade over the d..
V160 5th Gear Set Exclusive to Jacks transmissions, these new gears are made by Albins. designed to .. 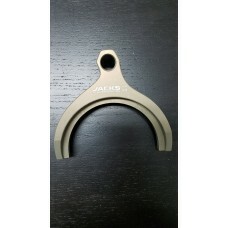 These are made exclusively by Albins for Jacks Transmissions! 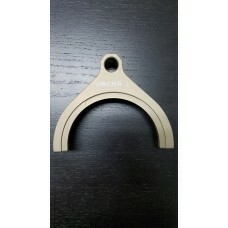 Designed to fit and work with OEM or a..
V160 Billet Shift Fork Reverse These shift forks are 7075 aluminum, hard anodized, and include modif..
V160 Reverse Gear Synchro Please Note -- these are the latest revision from Getrag. 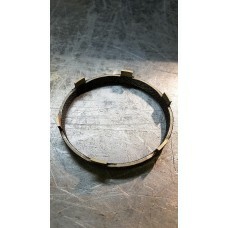 They will only w..
V160 Seal Kit - Genuine OEM Toyota Includes: Front Outer SealRear SealMain Control Rod Seal..
Jt logo on the front and supra "blueprint" on the back. 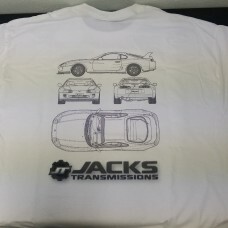 Printed on fruit of the loom heavy cotton sh..